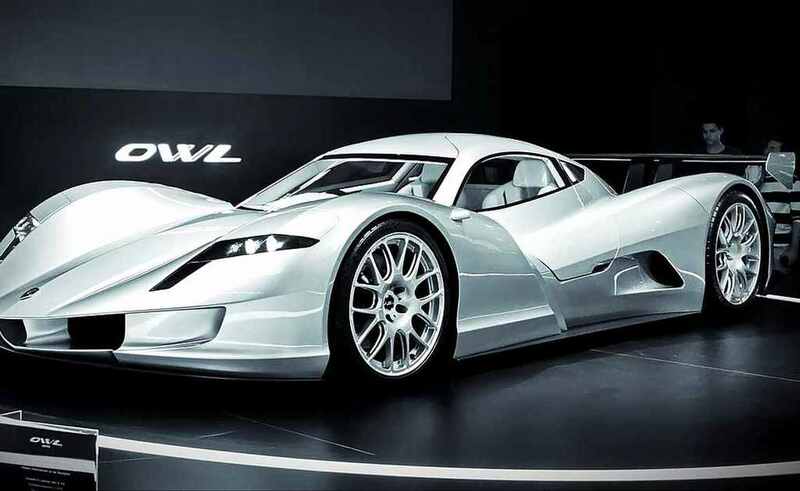 Car lovers may well have already heard of one of the most fascinating supercars to have been unveiled in the 21st Century – the Aspark OWL. While it is still technically under development, the Japanese engineering firm behind this beauty has already got its sights set on some pretty big records. Back at the 2017 Frankfurt Auto Show, Japanese firm Aspark unveiled something that was about to get everyone talking. The OWL is an all-electric battery-powered sports car primarily made from carbon fiber and shaped like something from another planet. While the world was pretty impressed, Aspark wanted to go one step further. At the Paris Motor Show in 2018, they decided to prove that the spec was going to be even better than before. 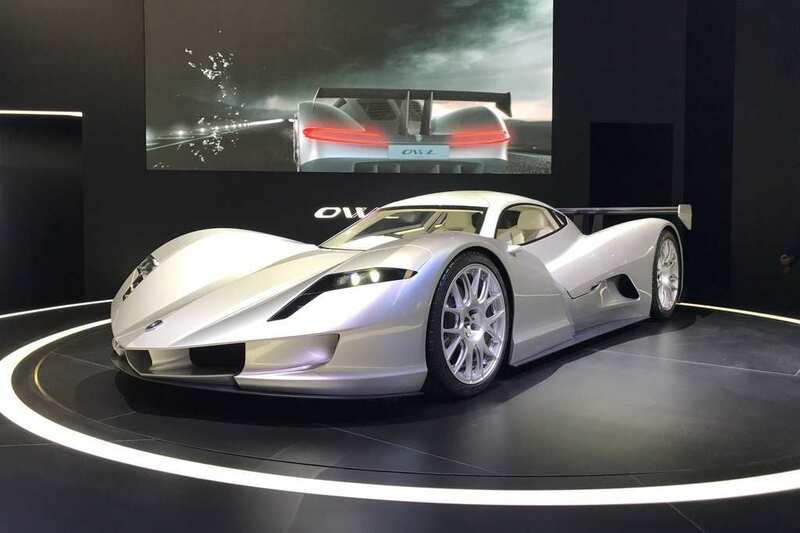 When Aspark wheeled out their OWL at the Paris Motor Show, they admitted that some things had changed since we’d last seen their masterpiece. The power from the electric motors comes in at 1,150bhp which is more than double what they originally planned. On top of this, they’ve promised everyone that the OWL will get from 0-62mph in under two seconds and that it will last 180 miles on a single charge. All of this for a price of around $5.1 million per car! No wonder they’ve said they’ll only be making approximately 50 of them. Now, Aspark wants to take their OWL much further. Earlier this year, the company confessed that they want to attempt a record on the Nürburgring in Germany. The NIO EP9 currently holds the record as the fastest electric vehicle around the track, but the Japanese engineers have pointed out that this was on racing slicks, whereas their OWL will be totally street-legal when it takes on the Nürburgring. 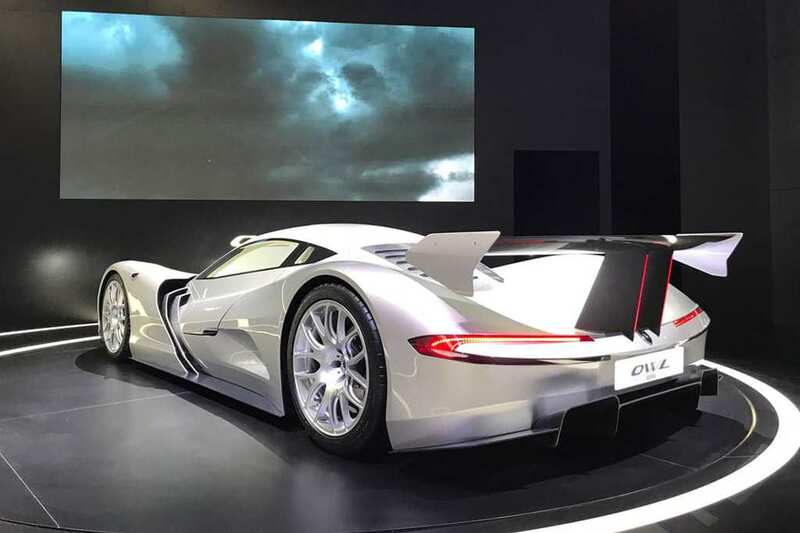 Will the sheer power of this supercar be able to knock the NIO EP9 off the top spot? It needs a lap time quicker than 6:45.90 if it wants to beat it. While many of us can only dream of owning a $5.1 million like the Aspark OWL, it doesn’t stop us from admiring from afar. If this electric vehicle can take the top spot at the Nürburgring, then we have a feeling they’ll sell those 50 in no time.